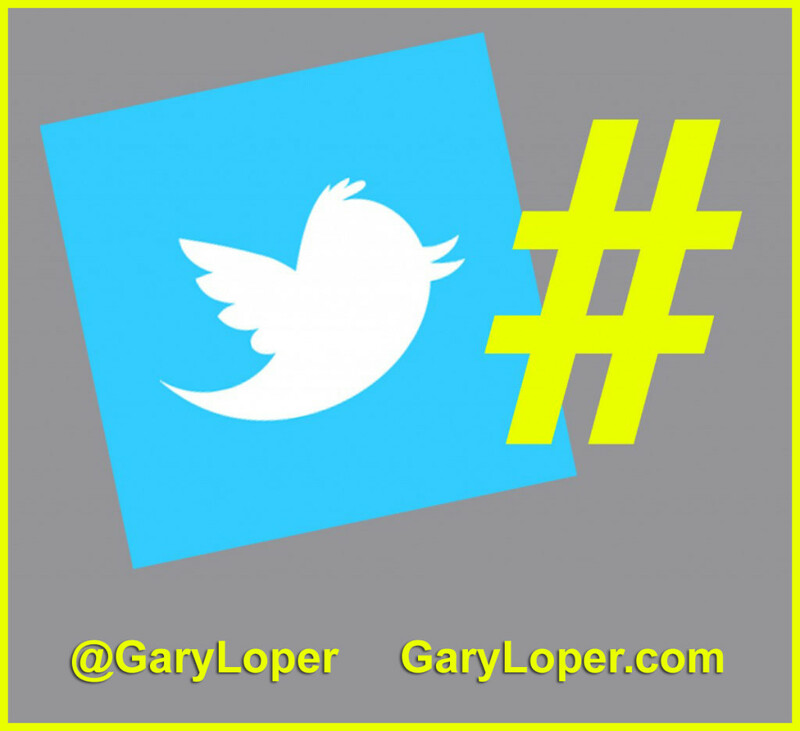 The use of #hashtags has grown and has become an incredible way to find conversations about specific topics. Almost any term is already being tagged. Check out your tweet stream, and I’m reasonably certain you will not find more than 5 tweets in a row that do not contain at least one hashtag. There are many different ways to use hashtags effectively to grow your audience, expand your conversations and engagement, and promote your events. Around Valentine’s Day in 2012 I created and registered the hashtag, #LoveFest to share a large number of quotes I had collected about love. While preparing my tweets for ♥ Valentine’s Day ♥, I learned that I had compiled over 400 messages about love, far too many to share on only one day. 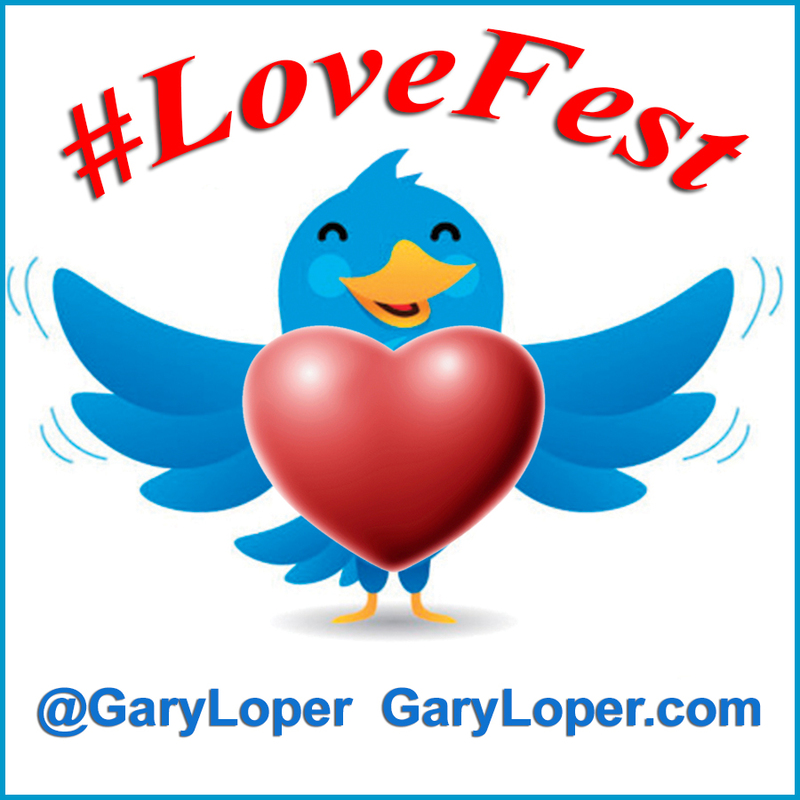 In order to spread the love around as much as possible I proclaimed February 11th thru the 20th as Twitterverse #LoveFest. I asked others to join me in sharing messages of love, and create a shift in the consciousness of the world, one tweet at a time. 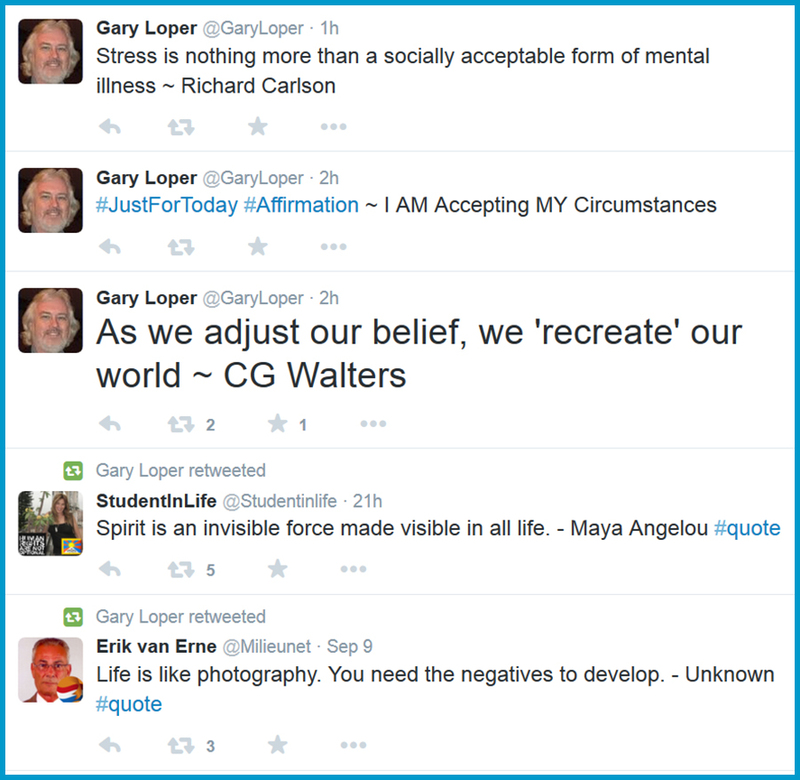 I received over 200 retweets on #LoveFest alone, which connected me with hundreds of new followers. They were all interested in sharing messages of love and relationships. In addition, I received several invitations to be a guest on Blog Talk Radio shows and Twitter Chats. For me, it was a natural connection to use the #LoveFest tag, because it flows into my mission to help “Build Better Relationships”. What tags can you think of that would be a natural lead into your mission to serve? When used strategically, creating your own hashtag can help you create a community of people sharing an interest in what is important to you, all of which leads directly into establishing the ‘Know, Like & Trust’ Relationship that will separate you from the hordes of tweeters. Many people are unaware that you can check for availability, and register your hashtag on Twubs. You would be surprised at how many commonly used tags are not registered; and yet, I am not aware of what long term rights and privileges registering a tag will give us, but why not grab ownership? There will be no control to limit the use of the hashtag by others outside of your conversation. But, I have set up a search column on my hashtags and when someone uses the tag in the way I like, I have reached out to them, followed them or RTed their message. All of which attracted like-minded people to my corner of the Twitterverse. If I can help you build your Social Media strategy by using hashtags or in any other way, let’s get started by scheduling a 30-Minute Strategy Session Call for only $ 25, $100 Value.